We are a family run boarding kennels and cattery based in an idyllic countryside setting just outside Horsham in Sussex. Our experienced, professional team is supported by other staff members and volunteers during our busy times. All our staff are fully trained and dedicated to looking after your pets as they would their own. All senior staff are certified in Canine First Aid. Our aim is to provide a friendly, relaxed and happy environment for your pets. We encourage you to come for a viewing before booking to meet our Team, see our facilities, discuss your pets needs and any worries or concerns you may have about boarding. We have a well-earned reputation for our professional, friendly kennels and cattery and look forward to showing it to you. Both ex-city professionals, with a passion for animals. Built, run and operate Hammerpond as a labour of love. 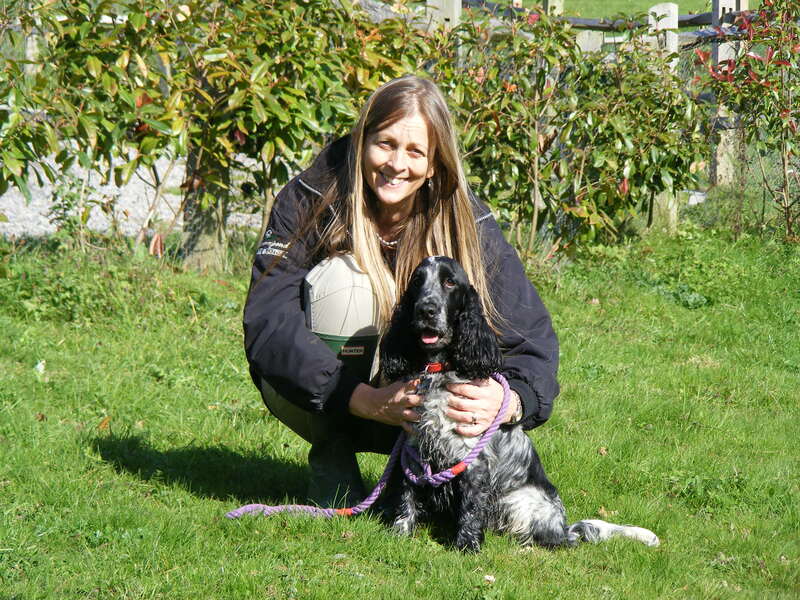 Hammerpond Manager for 9 years, a lifetime love of animals with a further 28 years working in kennels & with Rescue dogs. Over 16 years experience working with dogs & cats, grooming qualifications, rescue work. Cats and dogs owner. 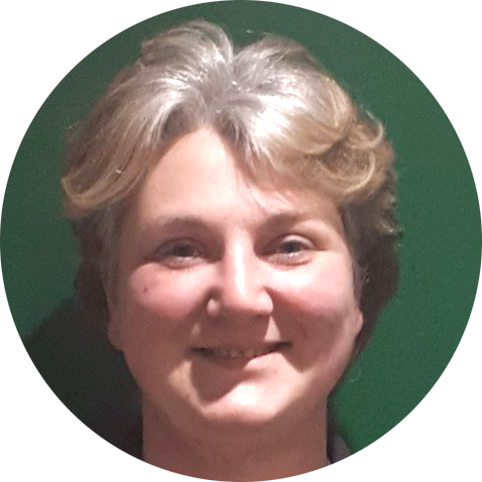 An animal lover with own dogs and cats, passionate about caring for all our boarders, getting to know them individually. Committed to the care and happiness of our boarders, cats and dogs at home. Liv is studying animal care at college. Having run a successful kennels and cattery for over 10 years, we offer your pets modern, purpose built, facilities. Licensed and inspected by Horsham District Council. 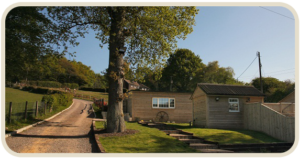 Hammerpond Kennels & Cattery is set in an idyllic countryside setting. We are a family business, managed and run by owners Sue and Ian Farrell. 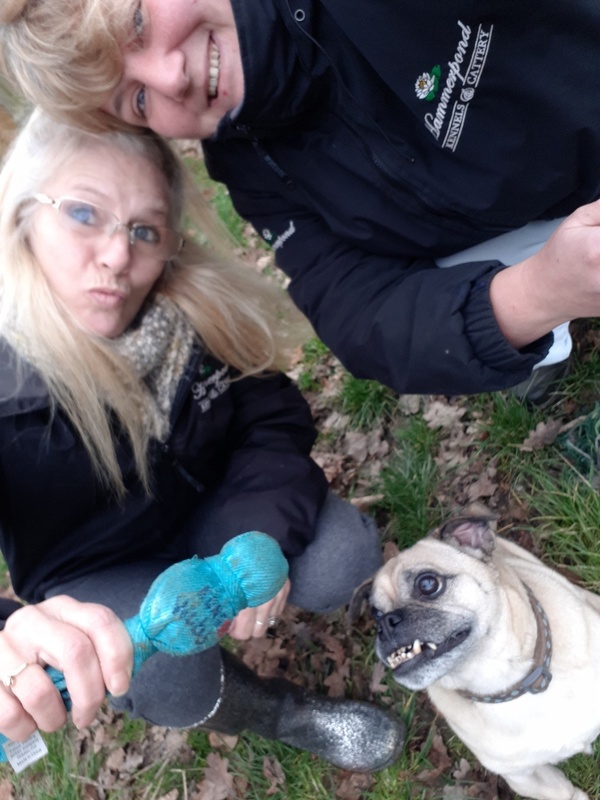 This is not just a business to us but a passion and we look after the needs of all animals that board with us, as if they were our own family pets. 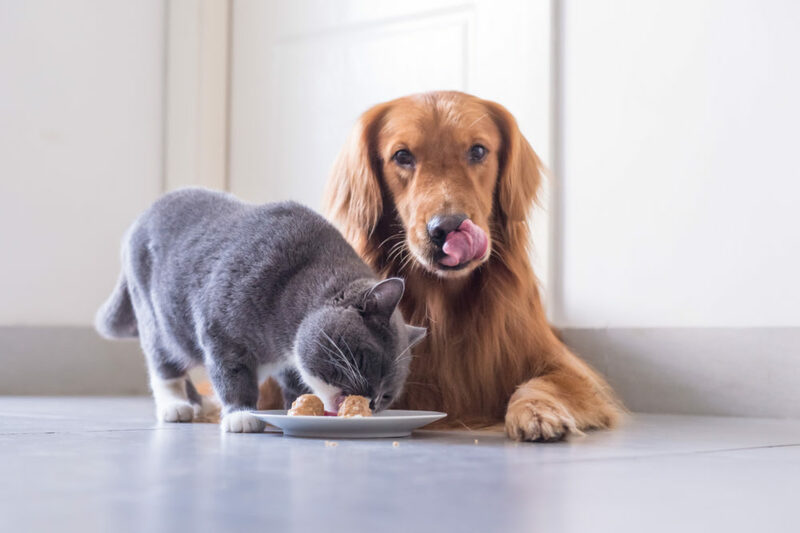 Our experienced, professional team will ensure your pets receive personal care and attention in fantastic accommodation, providing you the peace of mind you need whilst away and ensuring your pets a stress free, happy stay with us. 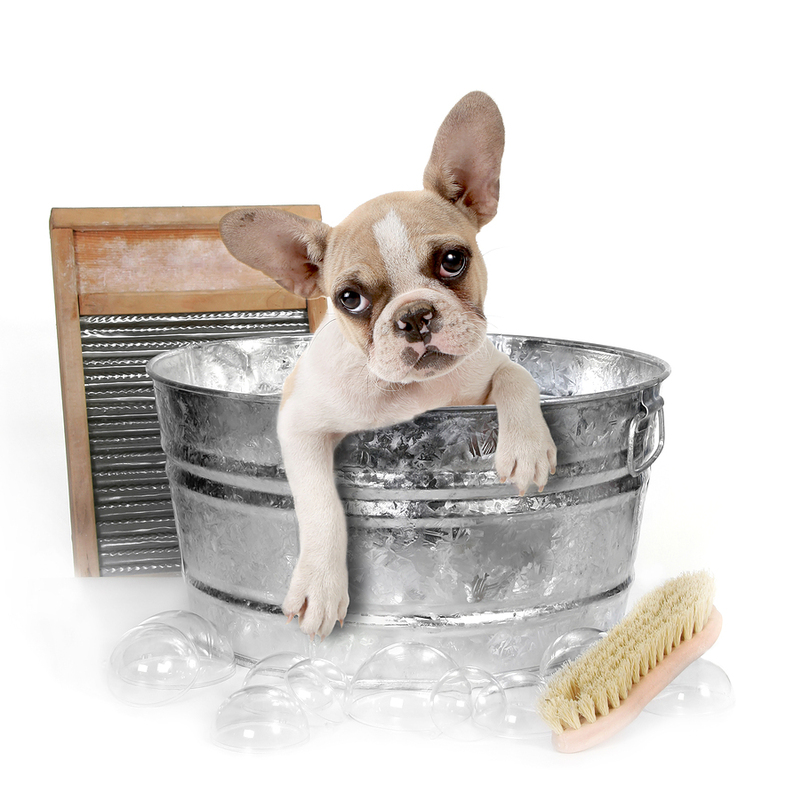 of care and hygiene possible to ensure your pets enjoy their stay with us. With this in mind, we designed and built modern facilities that we believe are the best that West Sussex has to offer. Providing you the peace of mind you need whilst away on your holiday. will receive personal care and attention during their stay with us, in what is quite simply, just fantastic accommodation. We are proud of what we have achieved – why not come and see for yourselves.